MOVE RIGHT IN! 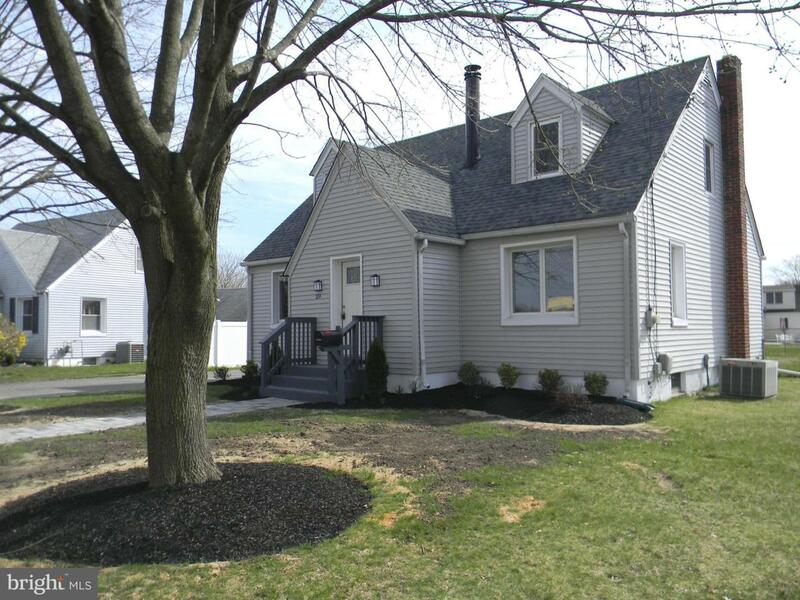 This spacious, fully renovated 4 bedroom 2 bath home has everything to offer! 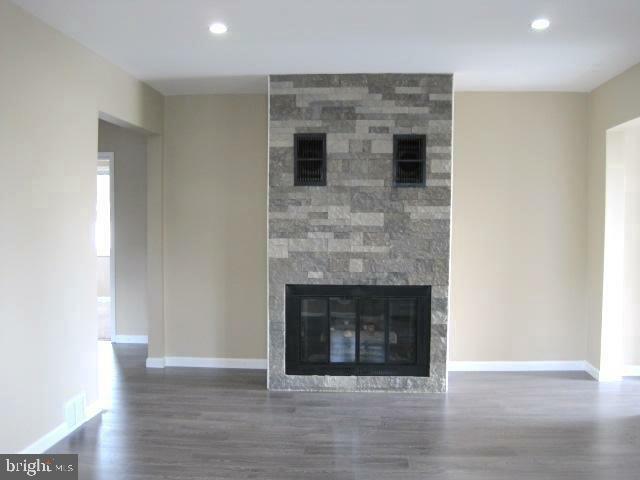 Upon entering, you will take notice of the nice sized living room, stone fireplace and beautiful new flooring that extends through out the home. The large kitchen features all new self-closing cabinets, granite counter tops, back splash, recess lighting, and full stainless steel appliance package. The entire home has been freshly painted, with each room having new light fixtures, recess lighting and molding. Each of the spacious bedrooms have new carpeting and all new 6 panel doors. Both fully remodeled bathrooms feature all new tiling, vanities, toilets, shower, hardware and above recess lighting. 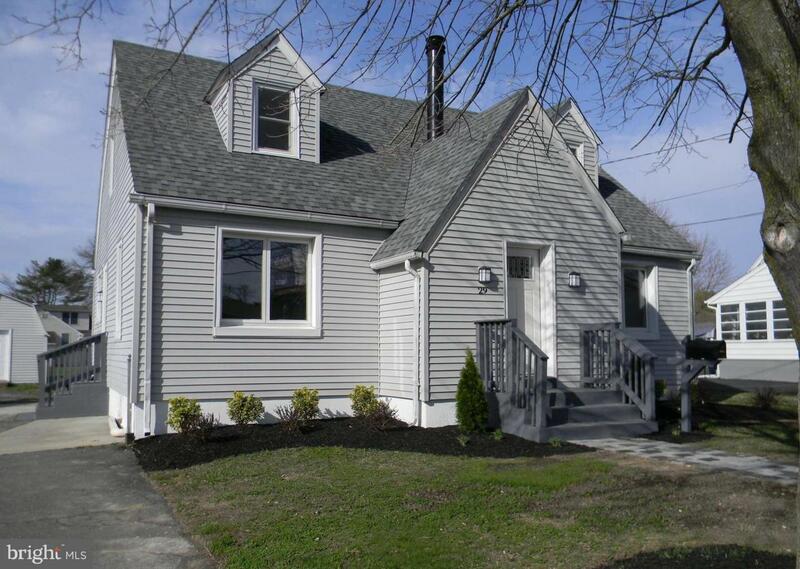 The home owner has installed a NEW roof, NEW hot water heater, all NEW windows and NEW city water line and meter. HVAC system is only 3 years old. The clean, over-sized basement has recently been dry locked, painted and can easily be converted into a man cave/game room. 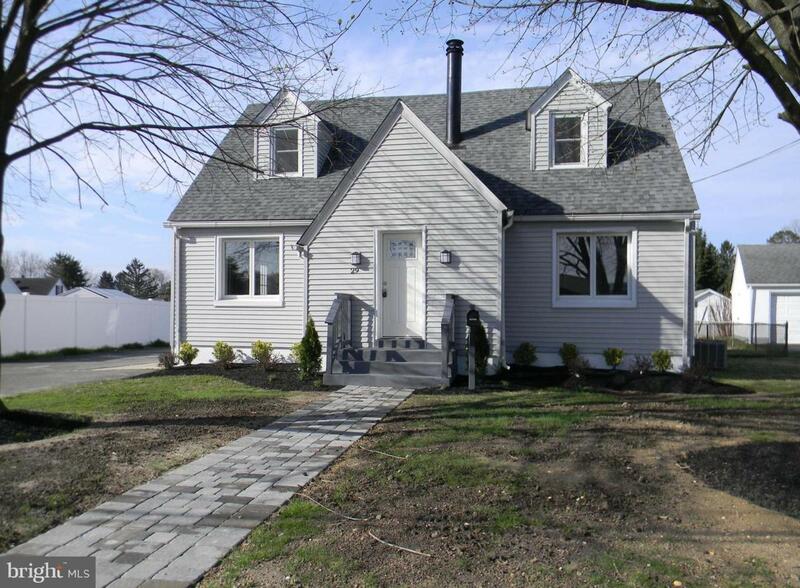 The exterior front has been freshly landscaped with new front walk-way pavers installed. The large fenced in backyard, with it's new deck, makes a great area for entertaining friends! Backyard also features an over-sized shed with running electricity. There will be no hassle with parking, as the expanded driveway can fit 8-10 cars. Convenient to all major highways, shopping and schools. Do not miss your opportunity to move into a home that has all the bells and whistles!